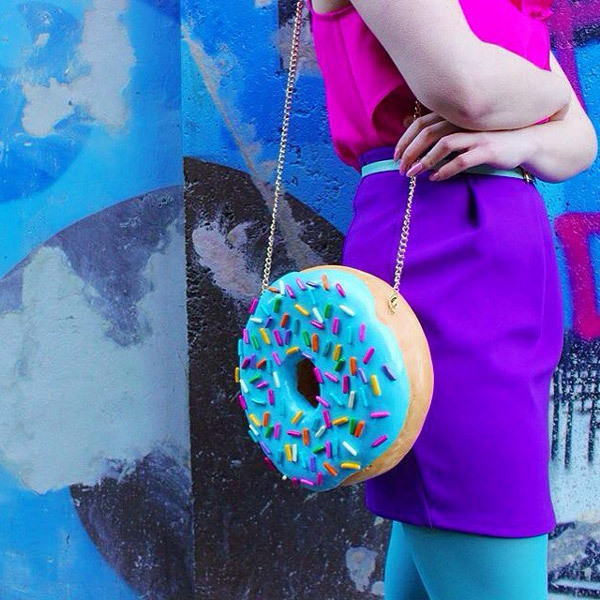 If one day, you saw a women wear a giant donut on her shoulder, don’t be too surprised since that is her purse or clutch actually. 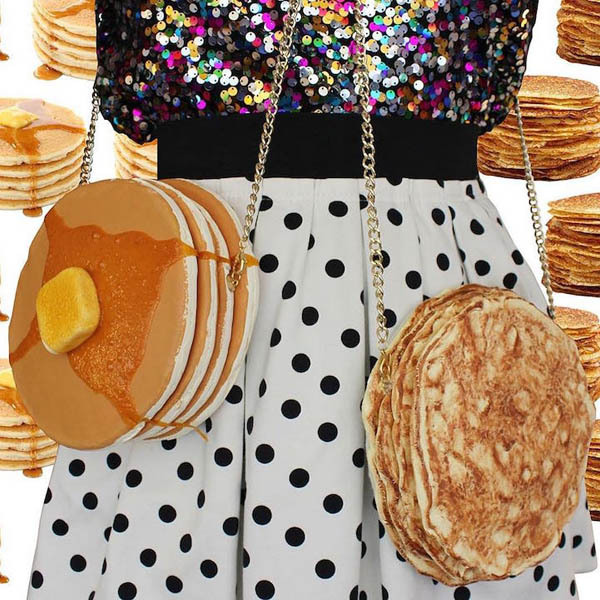 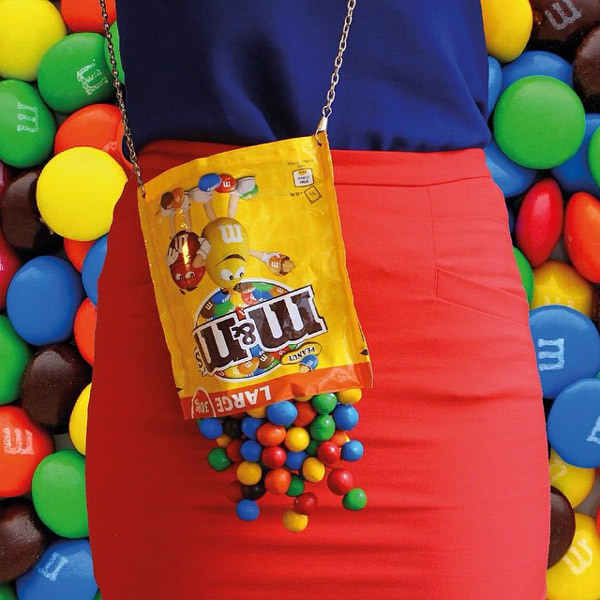 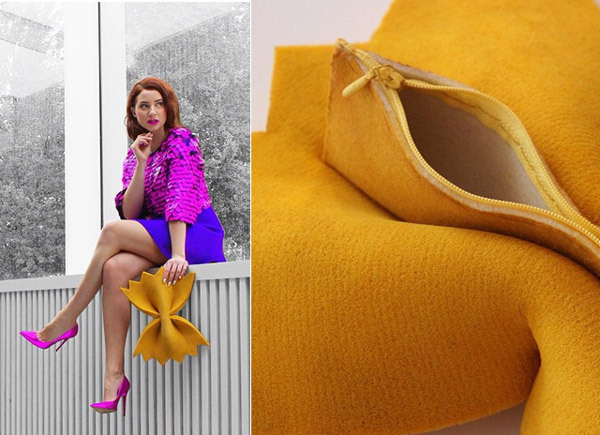 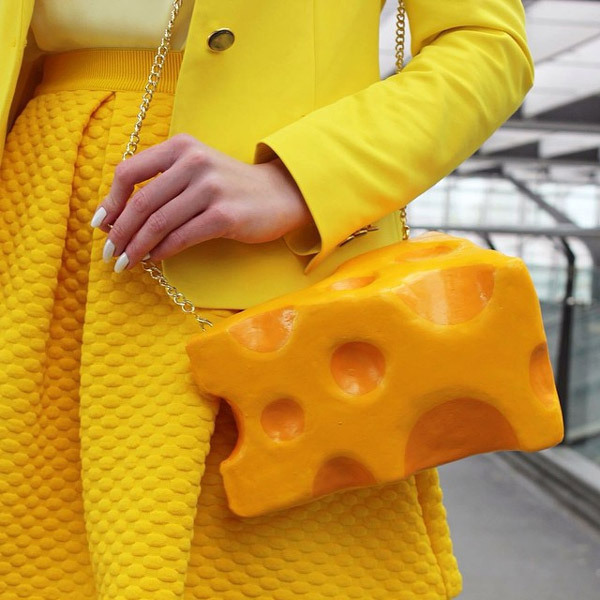 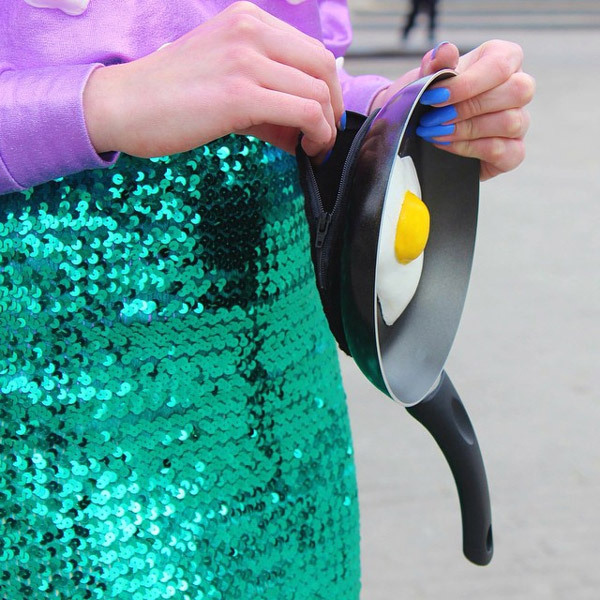 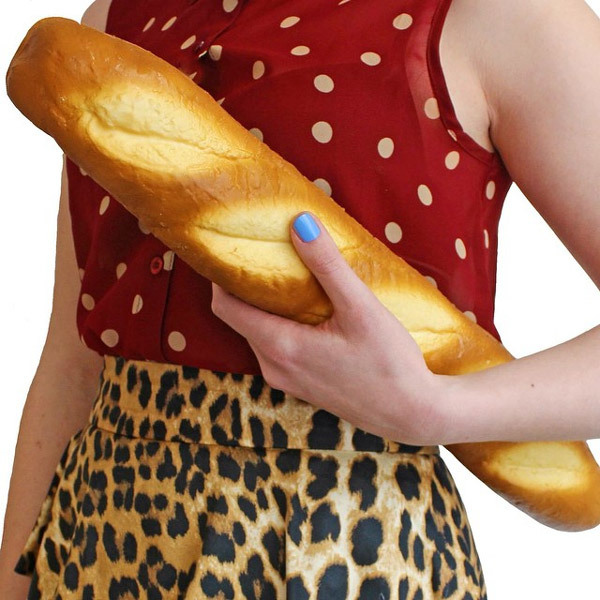 Dutch artist Rommy Kuperus designs these unusual fashion accessories with three F’s in mind: food, fashion, and fun and the results are quite eye-catching. 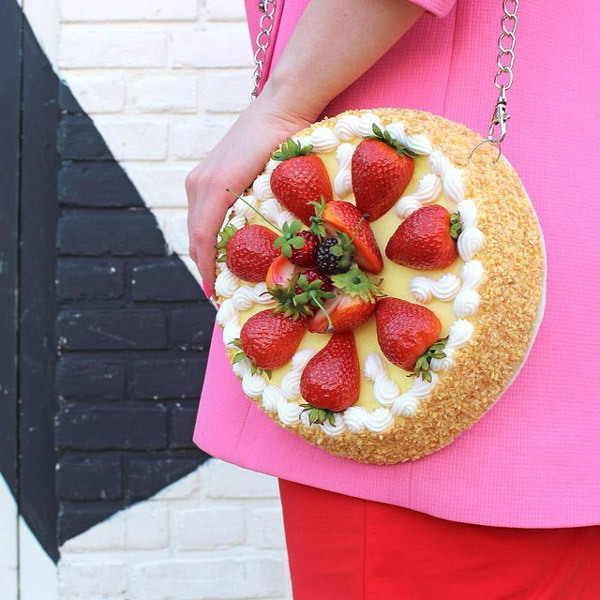 When asked the idea behind those cuisine-inspired design, she just said “I don’t want to leave my favourite foods in the kitchen.” To take these delicious treats with her wherever she goes, Kuperus mainly incorporates them into purse and clutch designs that have a sense of humour. 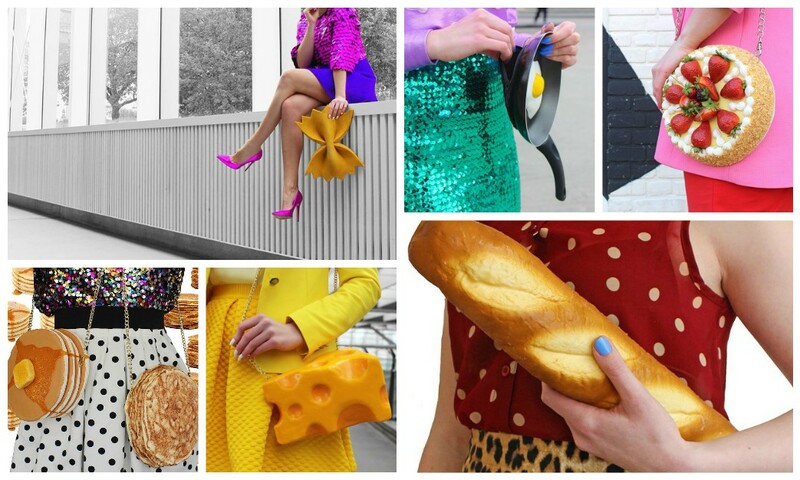 So far, she already have them in the shape of pasta, donuts, cake, cookie, candy, waffle and even baguette. 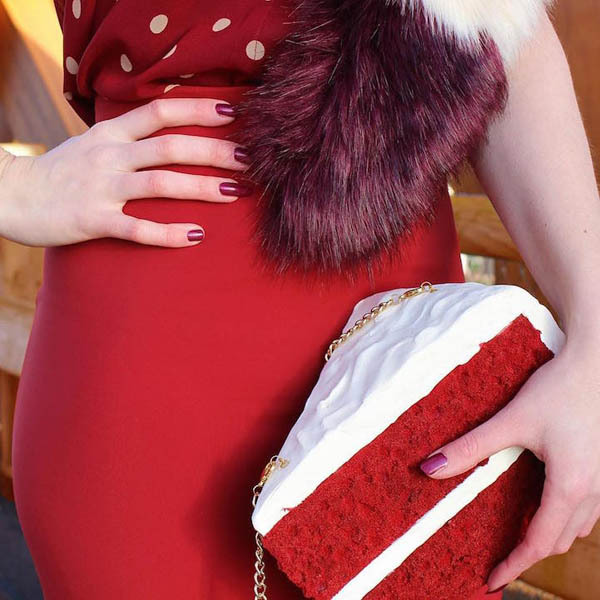 While many of Kuperus’ pieces are for aesthetic purposes only, some do have space inside for your phone, money, keys, and other essentials. 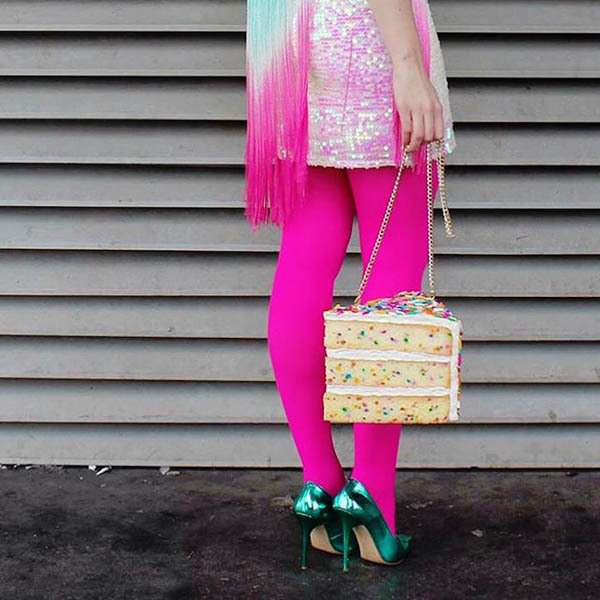 You can find all her available design on her etsy store.